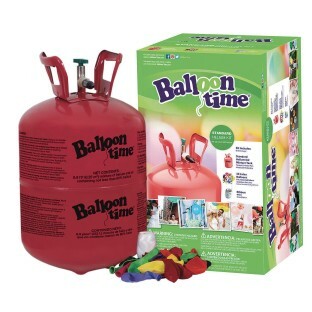 Make fun, floating party balloons! 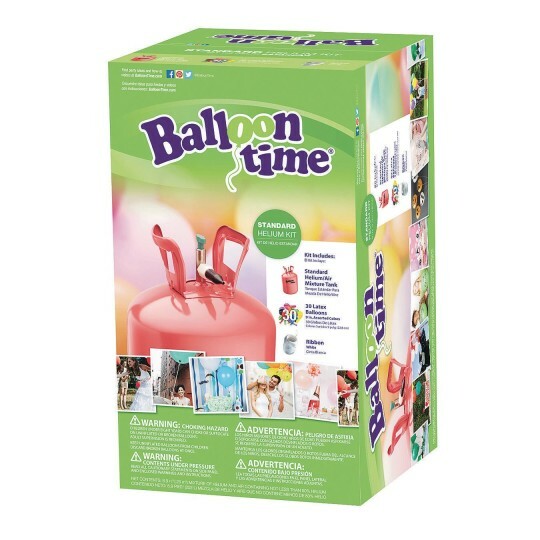 Complete with 30 colorful balloons, this kit contains everything you need to make fun, floating party balloons. With 8.9 ft3 of helium/air mixture, the portable cylinder will fill up to 30, 9" latex balloons; 16, 11" latex balloons; or 16, 18" foil/Mylar balloons. Additional shipping charges of $32.00 apply. Ground shipping only.